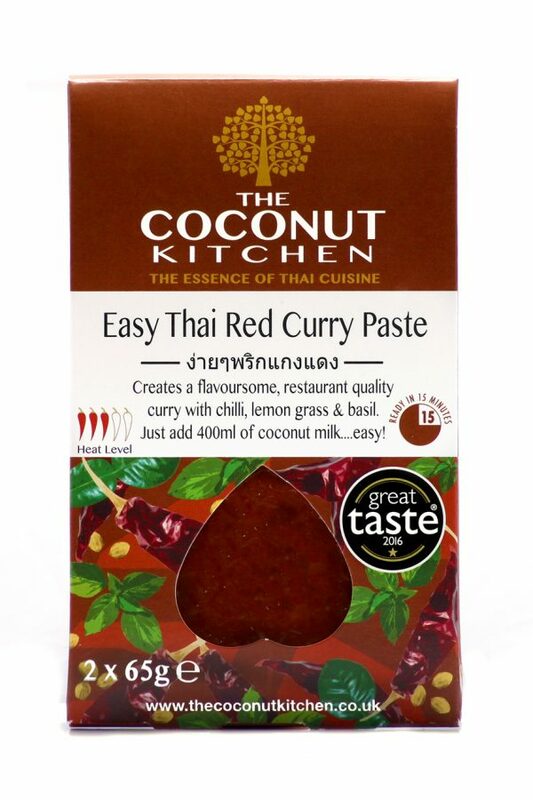 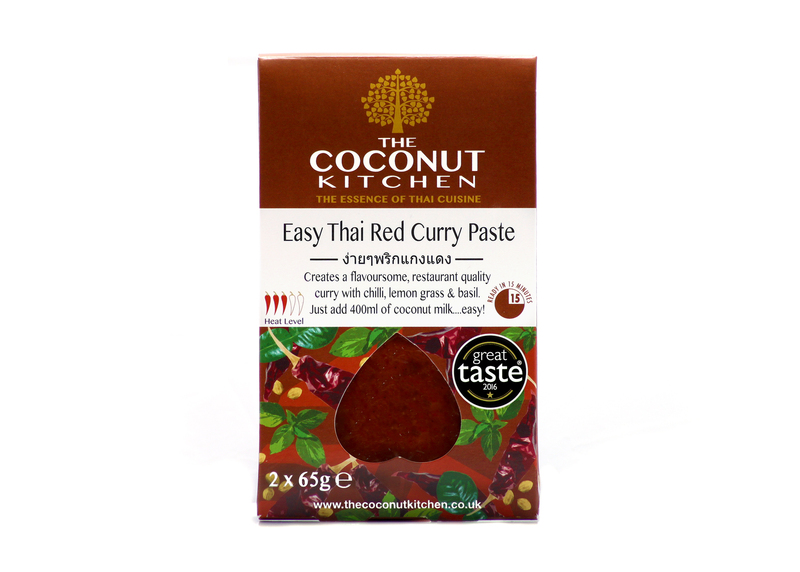 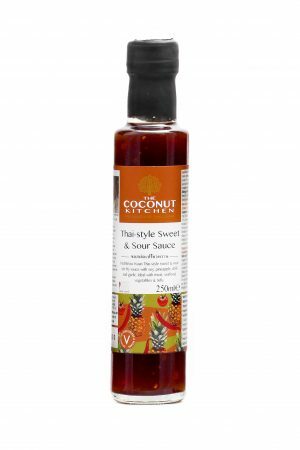 This curry paste creates a flavoursome Thai red curry made with red chilli, lemongrass and Thai basil. 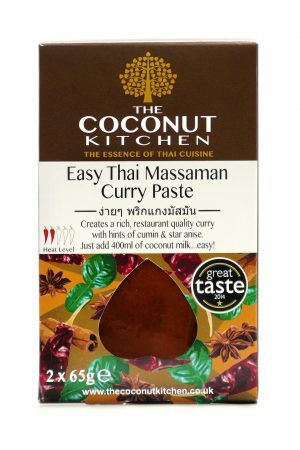 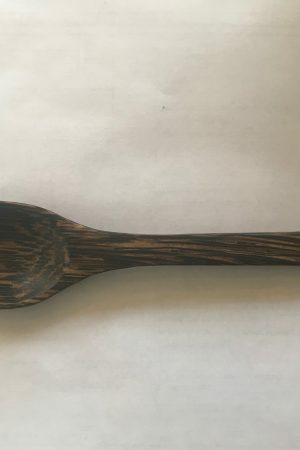 Quick cooking instructions for 1-2 servings: Add 200ml of coconut milk into a pan, stir in the full contents of one sachet. 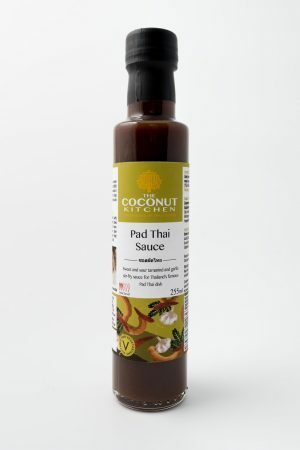 Bring to the boil and simmer for 5 mins add your preferred meat, seafood or vegetables.